Last week at our annual Redis conference, the biggest topic of discussion was multi-model Redis. Just one year ago, Redis Labs’ founders, Ofer and Yiftach, talked about our support for multiple data models. At the time, we introduced Redis Streams, RedisGraph and extended support for Active-Active with tunable consistency models. 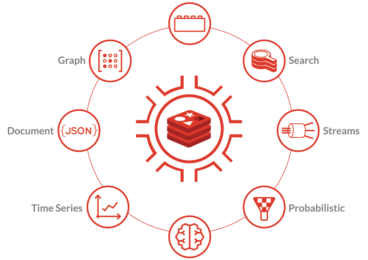 Last week, we kicked things up a notch with the announcement of new Redis Modules that add significant capabilities to support time series data, artificial intelligence models and RedisGears, an in database programmability framework that connects all the models on the backend. Your platform should be able to handle a variety of data types, because these days, data comes in unpredictable formats. It should allow all of your different models to effortlessly talk to each other. Finally, it should deliver super-fast performance so you can meet the needs of your customers with an instant experience. None of these capabilities are easy to deliver. Many vendors and cloud providers have tried, but they’re branding themselves as multi-model while offering solutions that are simply inadequate for today’s needs. These platforms either don’t effectively handle data variety or volume, or they offer polyglot persistence strategies only. Unfortunately, this requires workarounds in order to connect data across services, making development more complex and creating operational headaches. Worse yet, these solutions slow down applications, which are only as fast as their slowest data service. At Redis Labs, we wanted to do better. We knew we could deliver the performance needed for instant experiences since our many benchmarks demonstrate Redis’ superiority over any other database when it comes to speed and volume. 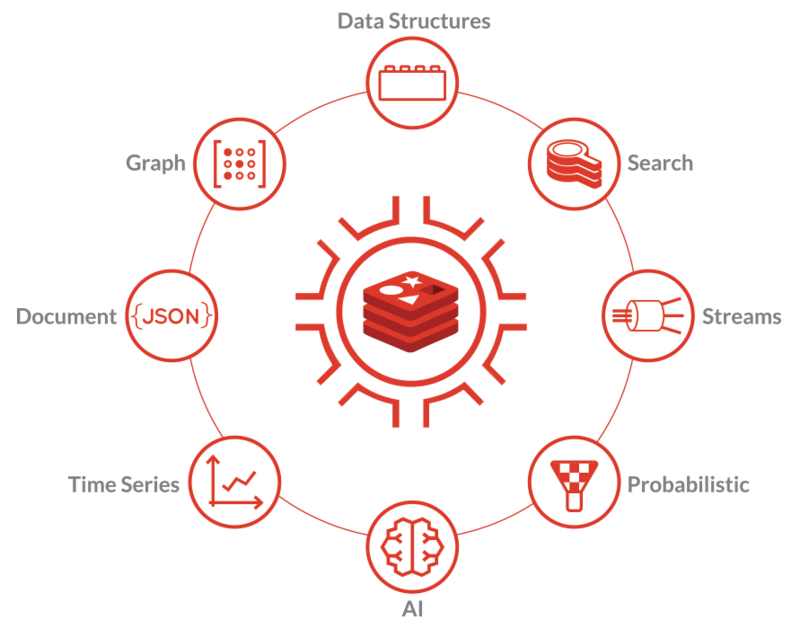 Additionally, while developers could already use Redis data structures to support many requirements across different data models, we wanted to provide out-of-the-box capabilities for deploying these various models and allowing them to talk to each other easily. That’s why we built RedisAI, RedisTimeSeries and RedisGears. Clearly, we believe multi-model is the way of the future. As application development teams adopt agile practices, implement microservices architectures, and become more customer focused, you need to harness all of your (petabytes of) data to drive an engaging user experience. The database is a critical piece of any application and must be able to deliver speed at scale, support heterogeneous data-centric workloads and offer a connected view of the data for instant analytics. I’ll be recapping these announcements in a quick 30-minute webinar on April 11, so if you have questions or simply want to learn more about how our multi-model Redis environment can make your life easier, register now.